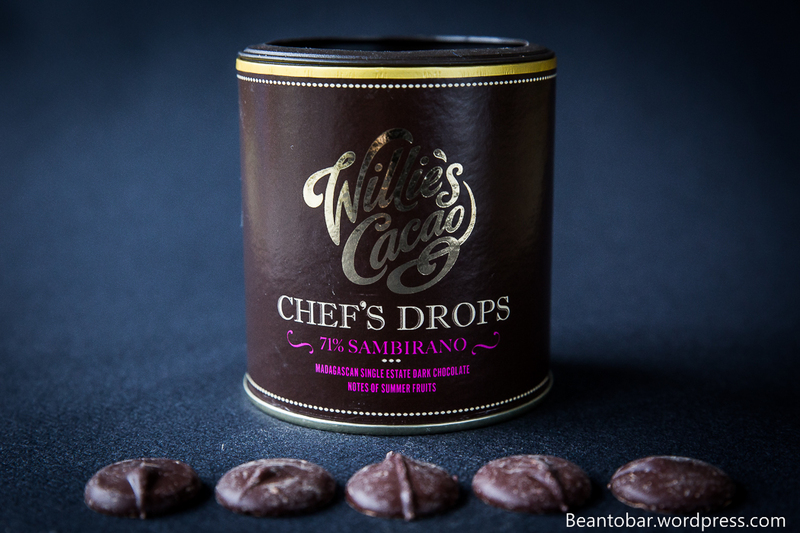 Chef’s drops. I like the sound of that. Makes you feel important! This Christmas day was the very first time I changed from simple reviewer to chocolate creator. I gave truffle making my first shot. But when I do something like this, I want to do it right. So I used Willie’s Cacao 71% Madagascar chocolate combined with coconut cream to create a simple yet great tasting treat, covered in cocoa powder. I truly enjoyed the fact that the wonderful Madagascan fruitiness still punches through after melting the chocolate and blending it in with the coconut cream. 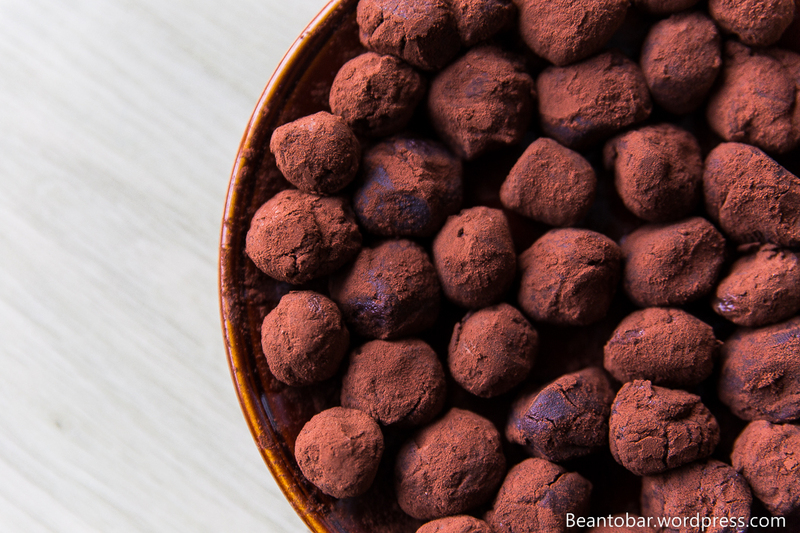 The cocoa powder tempered the intense taste a bit, so our Christmas guest weren’t too shocked when tasting the truffles. I won’t get any special points for presentation, but hey, this could be the beginning of some wonderful experimenting with fine chocolate in the kitchen! After all, if Willie Harcourt-Cooze says you are a chef, then you really are!